Posted March 19th, 2019 by mtcd & filed under Business, Uncategorized. 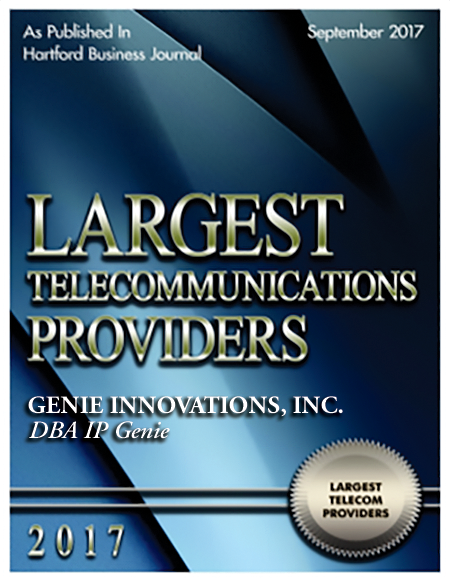 For two years in a row, Hartford Business Journal has recognized IP Genie as the Largest VOIP Provider in Connecticut. Since 2009, IP Genie has been providing municipalities, schools, libraries, non-profit organizations and businesses with top-tier VOIP telephony solutions that are flexible, secure and affordable. Posted March 19th, 2019 by mtcd & filed under Case Studies, Municipalities, Schools, Libraries, Uncategorized. Farmington Public Schools had obsolete analog phones with limited functionality and flexibility, and substantial monthly maintenance expenses. Administrators were looking for a solution to acquire new technology with reasonable ongoing costs. Mr. Matthew Ross, Director of Technology for Farmington Public Schools, and Farmington Board of Education managers worked with Genie Innovations, Inc. (IP Genie) and its partners, the Capitol Region Council of Governments (CRCOG) and the Connecticut Center for Advanced Technology (CCAT), to engineer a system that would address the school’s technology and budget requirements. 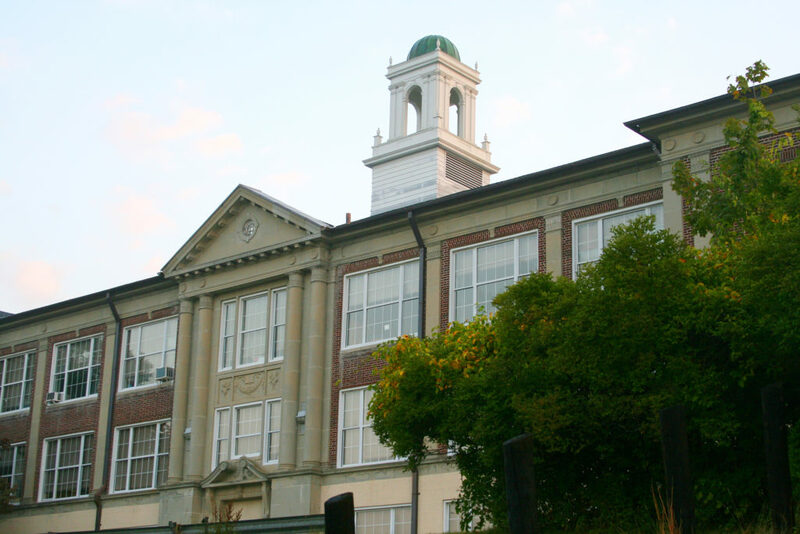 Based on their needs, IP Genie implemented a Genie Premise 1,000-line PBX with High Availability (which included complete telephony redundancy), utilized the school’s existing Connecticut Education Network (CEN) connection; and installed 600 IP telephones in 10 schools with intra-district, 4-digit dialing capabilities. IP Genie was able to upgrade Farmington’s outdated telephone systems with top-tier, flexible, reliable and secure telephony that meets their needs for years to come with substantial ongoing costs savings. The Farmington Public Schools project is considered one of the largest, state-of-the-art Voice Over Internet Protocol (VOIP) systems in the state. Posted August 24th, 2018 by mtcd & filed under Business, Uncategorized. 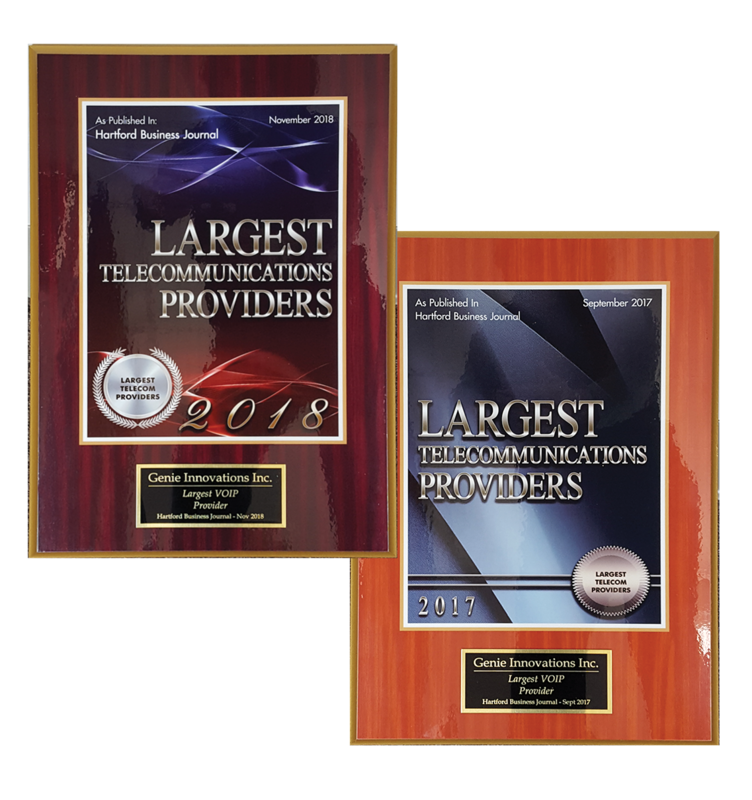 IP Genie has been named the 2017 Largest VOIP Provider in Connecticut as published in the Hartford Business Journal. 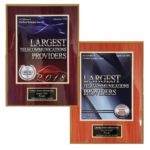 “As we’ve grown into one of Connecticut’s largest VOIP providers, we continue to stay true to our roots by bringing organizations, of all sizes, with cutting edge technology without breaking the bank. At IP Genie, it’s been our mission to provide customers with feature rich VOIP phone solutions that are affordable and resilient,” said George J. Taylor Jr., President & CEO, IP Genie.